Meet your new favorite San Francisco garage rock band: Royal Baths (formerly known as The Baths but forced to change their name so not to be confused with LA’s Baths). I’ve been silently stalking these guys for about a year. Unable to satisfy my craving for their music because they only released cassette tapes (a most annoying trend, btw), I was oh so thrilled when they signed to the tastemaker Woodsist label. The future looked bright with the promise of a debut LP on a format I could actually consume. And that day has finally arrived. 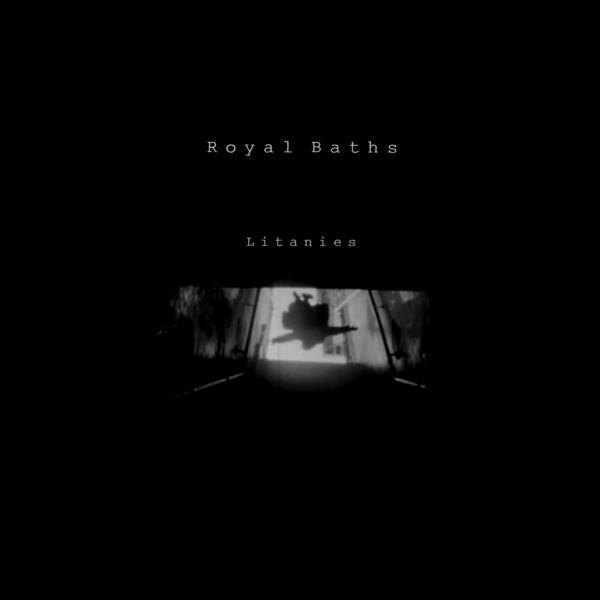 “Litanies” is out and my need for a whole and complete Royal Baths fix has been satisfied. So satisfied. Lo-fi, dark, brooding goodness is what this is all about. With a heavy dose of eccentricity. Future SF garage rock royalty in the making. This entry was posted in Album of the Week, SF Spotlight and tagged litanies, nikki don't, royal baths. Bookmark the permalink. I love your blogsite. Royal Baths now….I saw them at Eagle Tavern. I have the cassette! Can’t wait to buy the woodsist release!